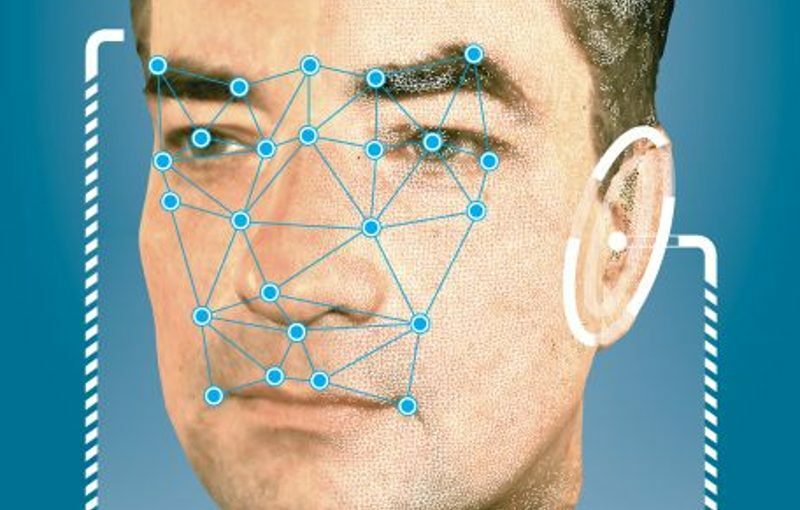 The German Federal Criminal Police Office (BKA) is expanding its capabilities for biometric face recognition. For this purpose, the performance of the central face recognition system (GES), with which the BKA has been able to search its databases since 2008, is to be reviewed. The Office will then decide whether a new facial recognition system should be procured or whether the existing 2D system should be „upgraded“. The GES searches the electronic police information system at the BKA (known as INPOL), which currently contains over 4 million searchable photographs. The Federal Ministry of the Interior reported 26,879 searches for 2017 (2016: 23,064, 2015: 16,773). Until 2015, the BKA had participated in the „GES-3D“ project funded by the Federal Ministry of Education and Research. For the identification of people from photo and video data, ear recognition is also integrated. The aim of this study should be to switch to such a 3D system. By 2016, the Federal Criminal Police Office had procured the „Examiner“ software, which can query state security files as well as INPOL. For the improved processing of moving images, the establishment of a „video evaluation platform“ is planned. The BKA participates in several research projects for the analysis tools required there. In „PERFORMANCE“, various police authorities test the semi-automated evaluation of image and video material that can be uploaded to a portal by witnesses in large-scale police situations. The BMBF project „FLORIDA“ aims to improve the tracking of persons or objects in video streams. For the same purpose, the BKA is involved in the „VICTORIA“ project funded by the EU Commission. Similar to the German project, a prototype for the reconstruction of crime scenes using video files is to be created. Finally, the BKA is also involved in the railway station pilot project „Security Station Berlin Südkreuz“ with the Federal Police and Deutsche Bahn. In contrast to the other systems available or tested at the BKA, the real-time comparison at Südkreuz is tried out with specially set up dummy-databases.